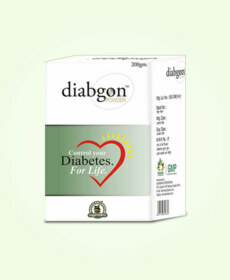 Diabgon capsules are powerful ayurvedic herbal supplements for diabetes that help to lower blood sugar levels naturally. 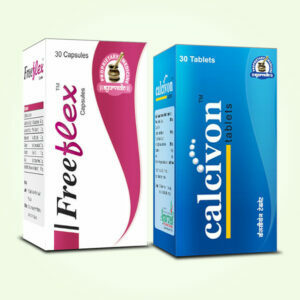 Buy Diabgon capsules online in India and curb side effects of diabetes effectively. Diabetes is metabolic disorder which occurs due to poor quality or lesser quantity of insulin. Insulin hormone is produced in pancreas which takes sugar from blood and stores it in the cells for energy production. Poor quality of insulin or its lesser quantity does not allow entire sugar to be used and raises its level in blood. Diabetes can make blood thick and damage nerves, this makes it dangerous for all the organs of the body but it is particularly severe on eyes, kidneys, arteries and heart. 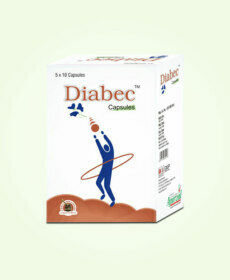 Diabgon capsules are effective herbal supplements for diabetes which help in keeping sugar levels under control. 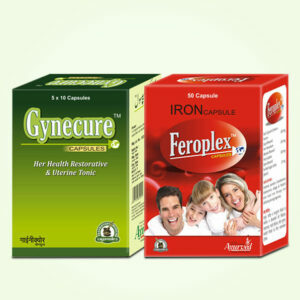 These are natural supplements for diabetes prepared by using herbs which reduce high blood sugar and also curb side effects of disorder effectively. 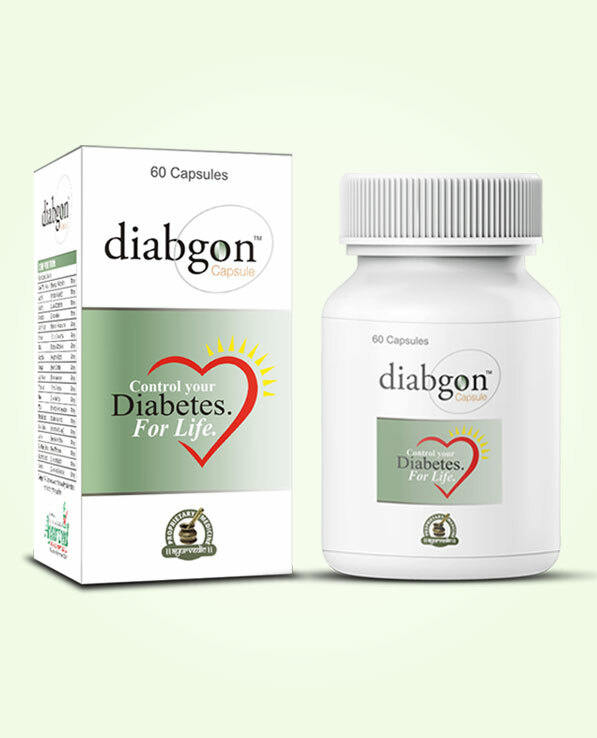 Diabgon capsules possess wonderful herbs which enhance pancreatic activities by increasing number of beta cells in glands. These beta cells are responsible for producing insulin. When body gains healthy secretion of insulin it can metabolize sugar for energy production. Healthy sugar metabolism maintains healthy sugar levels and higher energy in the body. These herbal supplements for diabetes also handle side effects of the problem like lethargy and weakness, and frequent urination and thirst. The herbs present in these natural supplements for diabetes slow down absorption of sugar during digestion, this prevents sugar levels from going-up suddenly and cause harm to body. 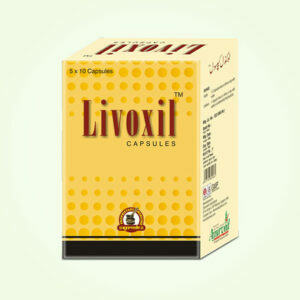 These supplements also protect organs like eyes, kidneys and arteries from harmful effects of high blood sugar and allow a person to lead a normal life. These help a person in reducing sugar intake by suppressing cravings to eat something sweet. Diabgon capsules come loaded with herbs like Jamun, Methi, Karela, Bilvapatra, Haldi, Neem, Gurmar, Sajjikhar, Safed musli extract, Jaiphal, Shilajit Arjun etc. these herbs improve insulin secretion and promote healthy sugar metabolism. These improve energy levels, prevent problems like dysuria, frequent thirst and hunger and also maintain healthy urine output. These herbs prevent hardening of arteries and keep them free of blockages by maintaining healthy cholesterol levels. These effectively maintain healthy triglyceride levels and maintain clotting of blood to heal wounds and injuries faster. Diabgon ayurvedic herbal supplements for diabetes protect nervous system and prevent irregular heartbeats, rapid heartbeats and palpitation. These are good for maintaining higher immunity. Diabgon capsules are safe for males and females of all ages and can be taken without any medical prescription. Due to their herbal nature these show no side effects even after prolonged use and do not contradict with any on-going treatment. Bimbaphal (Coccinia Indica), Safed Musli Extract (Asparagus Adscendens), Indrayan (Citrullus Colocynthis), Jaiphal (Myristica Fragrans), Kasondi (Cassia Occidentalis), Chirayata (Swertia Chirata), Sudh Shilajit (Asphaltum Punjabinum), Giloy (Tinospora Cordifolia), Arjun Extract (Terminalia Arjuna), Baghaphal (Pongamia Glabra), Methi (Trigonella Foenum-Graecum), Vidarikand (Pueraria Tuberosa), Karela Extract (Momordica Charantia), Haldi (Curcuma Longa), Gurmar Extract (Gymnema Sylvestre), Neem Extract (Azadirachta Indica), Jamun (Eugenia Jambolana), Sajjikhar (Caroxylones Boetidum) and Bilva Patra Extract (Aegle Marmelos). Consume 1 or 2 Diabgon herbal supplements for diabetes twice a day with milk or water. 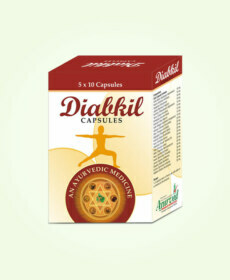 Continue the intake of these herbal pills for about 3 to 4 months in a regular manner to achieve optimum results. These capsules have absolutely no side effects plus they help to lower you sugar levels naturally. It controls my diabetes very efficiently. Amazing capsules. A healthy way to keep your sugar level under control. Since it’s an herbal product no side effect is observed till now. Go for it.